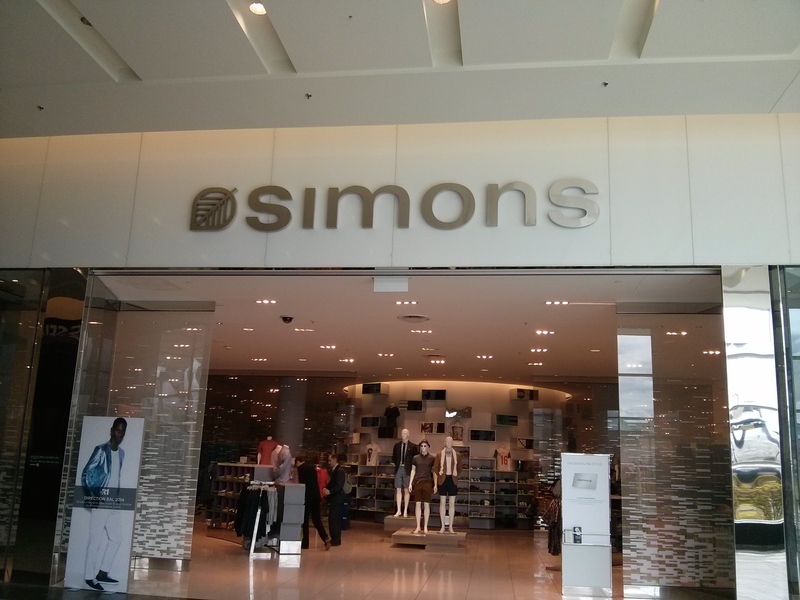 During my time in the city, it was hard pressed to find someone not carrying a bag from Simons. After exploring the shop myself, I finally understood why. 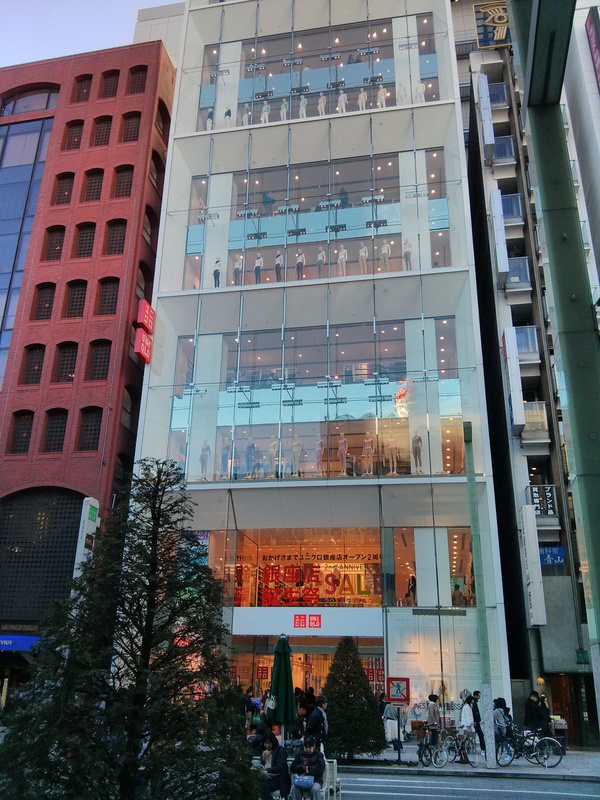 Simons is like the Willy Wonka Chocolate Factory for all things fashion and even if you aren’t an avid shopper like myself you will be converted by the time you finish walking through the store. One of the key points that I love about Simons is their price range which allows their products to be accessible to people of various age groups and income brackets. 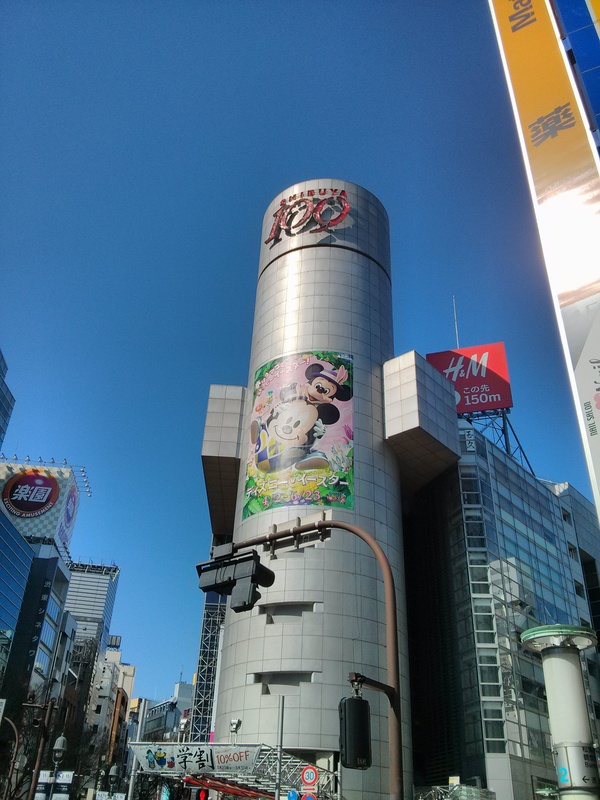 It’s great place to shop without breaking the bank. Categories: Travel | Tags: Fashion, Quebec City, Shopping, Simons | Permalink. Shopping in Hong Kong was an experience of its own because you can have the traditional street market experience to the high-end malls with options that are simply mind-boggling. 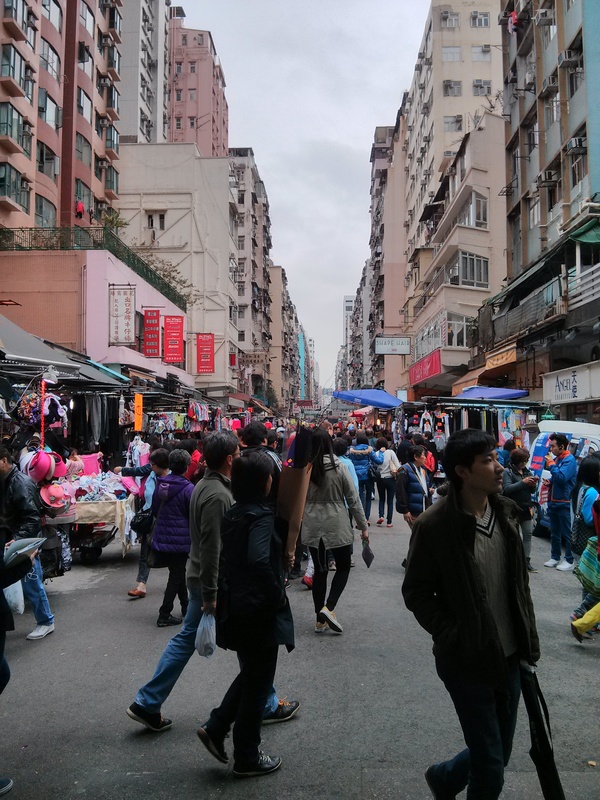 One of the shopping areas that I visited was Mong Kok where you can buy items from low to mid range and there are a lot of street venders everywhere. 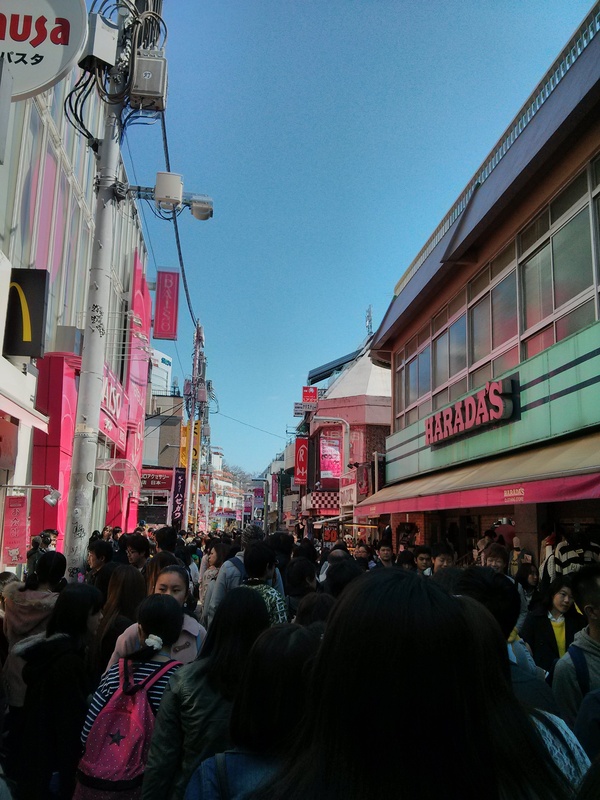 It’s a bit like a flea market but only a lot crazier which is only something you can understand by experiencing it. The interesting thing about Mong Kok is that there are streets dedicated to selling certain items. There is the Flower Market where you can find just about any types of flowers you want and naturally there are gardening tools available too. I can only describe it as a little heaven for the green thumbs out there. 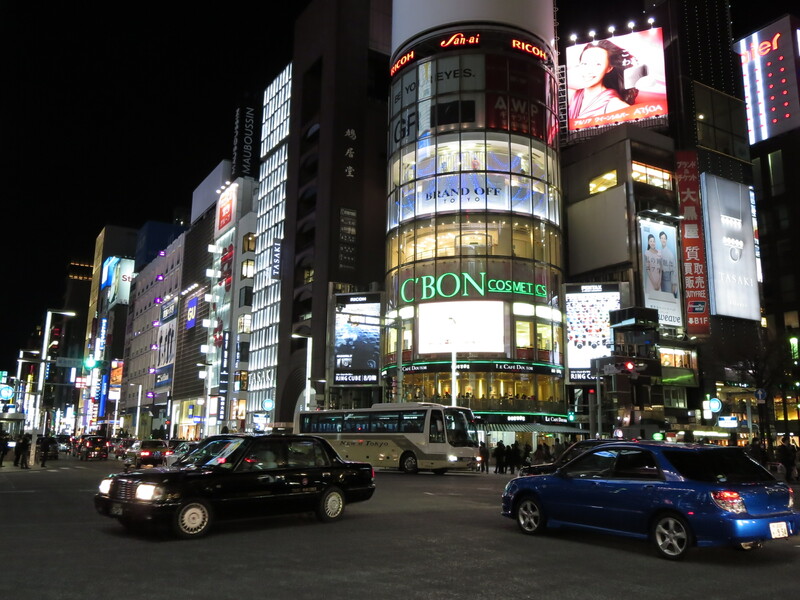 On the other end there is the Goldfish Market where you will see more aquariums down the entire street. Aside from these quirky markets, you can also find traditional bakeries as well that have taken conventional birthday cakes and given it a traditional twist. It might seem a bit bizarre as to why all of these birthday cakes are shaped like a peach but there is a reason behind it. 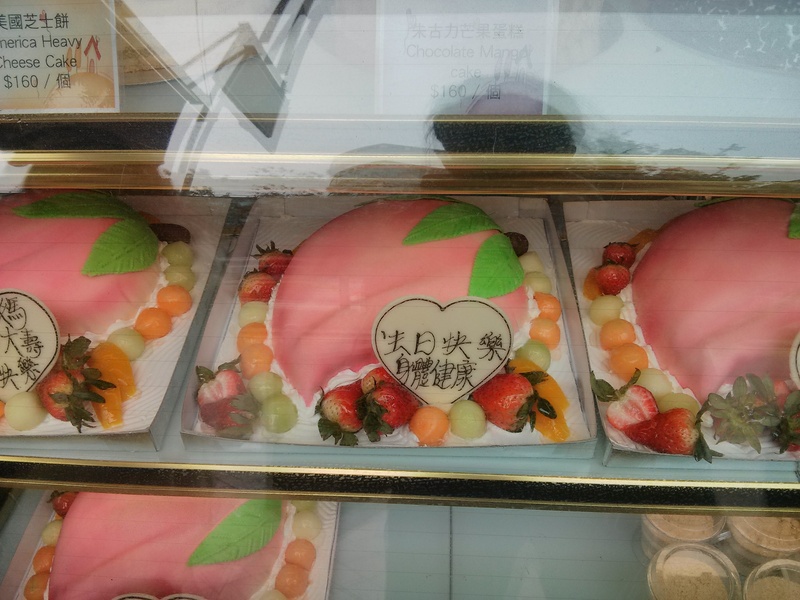 These birthday cakes are made to resemble the longevity peach which has been featured countless times in ancient legends. The general idea is that whoever consumes these peaches will be immortal which is why they have been featured in cake or bun forms during celebratory events such as birthdays because you are wishing the recipient a long life. 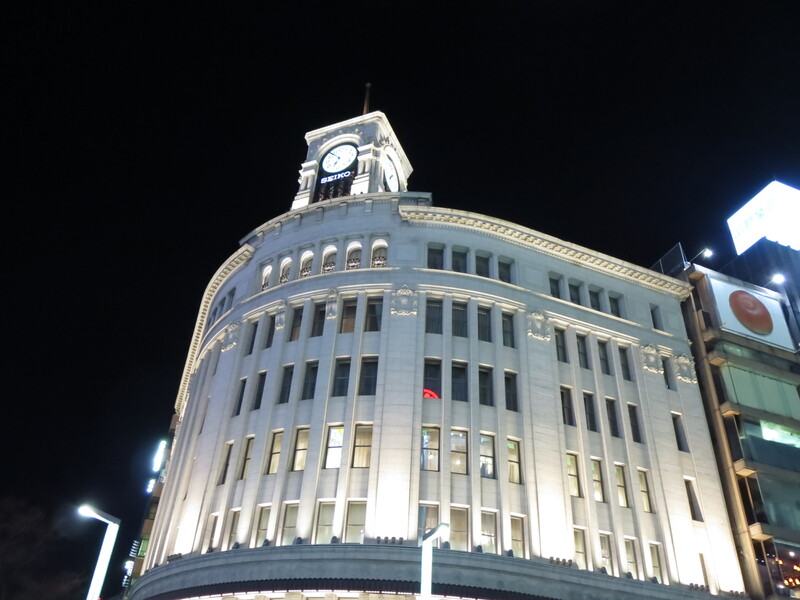 On the other end of the spectrum, there are the high-end malls where you can find all of the major international retailers such Apple, Marks & Spencer, Chanel, etc. 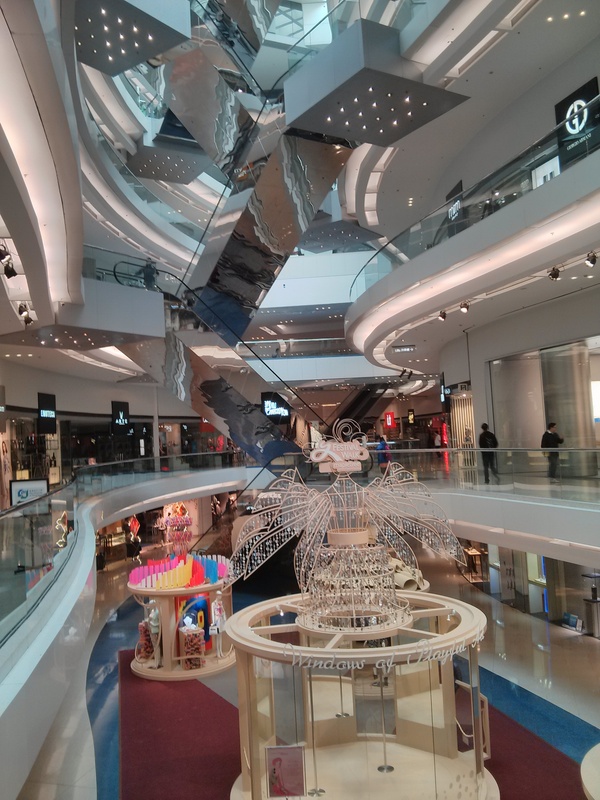 I have been to a variety of these malls around Hong Kong and while I would love to go through each one, I figured I should just highlight one of the nicest ones that I have been too namely the Festival Walk located at Kowloon Tong. Of course this picture was taken prior to the freak weather that Hong Kong recently experienced so when I went the mall’s ceiling above the skating rink was still intact. 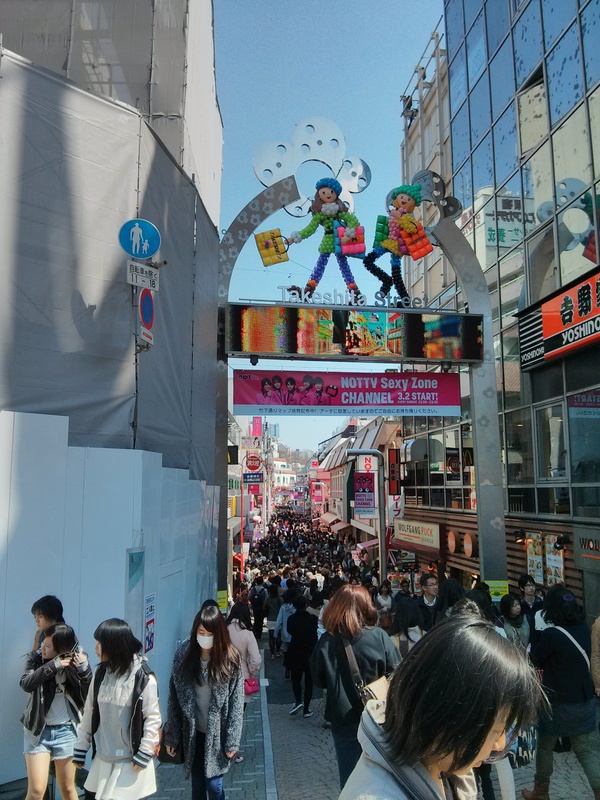 Overall, irrespective of one’s budget shopping in Hong Kong can be a lot of fun! 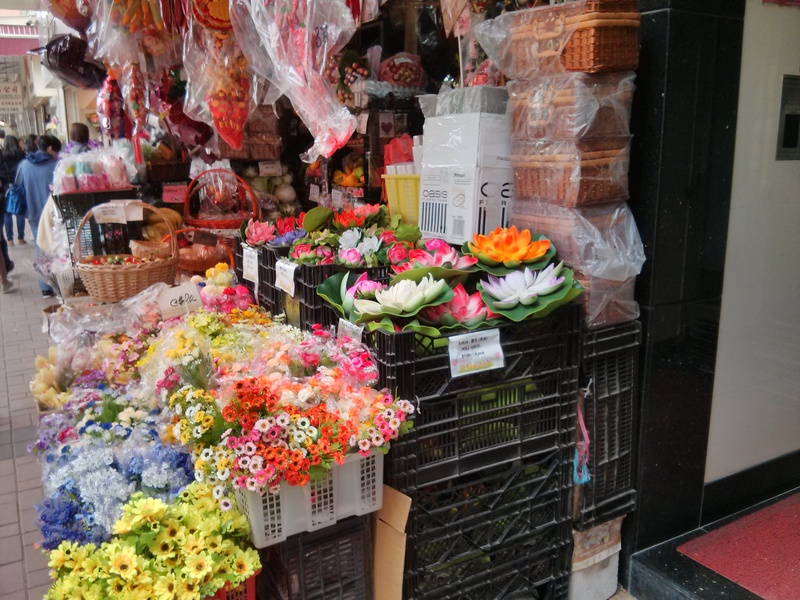 Categories: Food & Sweets, Travel | Tags: Festival Walk, Flower Market, Hong Kong, Kowloon Tong, Mong Kok, Shopping | Permalink.